Fine tooth textured 114 lb. 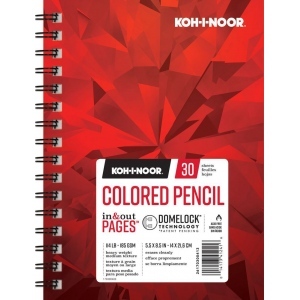 / 185 GSM bright white paper. 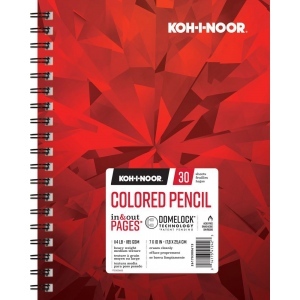 * Paper is designed for use with color pencils. 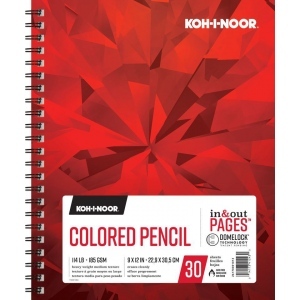 * Durable surface for multiple layers and burnishing. 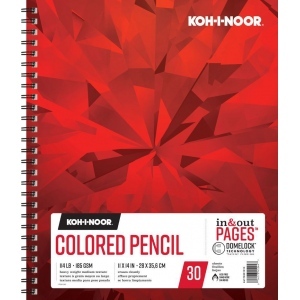 * Colored pencil pad is dual loop wire bound construction and features "In and Out" pages that allow you to remove sheets from the pad for drawing reworking scanning and more Upon completion simply return the sheets into the pad.